"Today, with lots of feedback and ideas from you, we're refreshing our product too and making it feel lighter, faster, and easier to use. 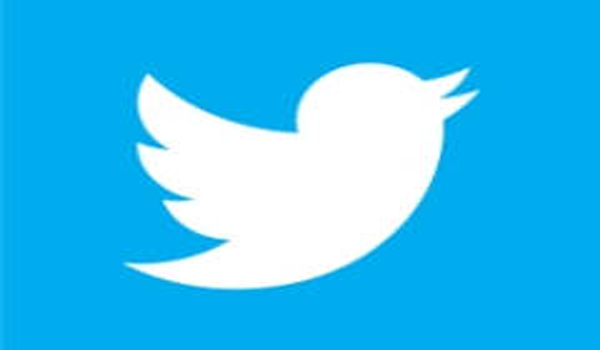 We listened closely and kept what you love," Twitter said in a blog post announcing the new design. The San Francisco company says the new design emphasises simplicity, making it faster and easier to use, with bolder headlines and more intuitive icons. It also changed users' profile images from square-shaped to round. On its apps and TweetDeck, tweets will "now update instantly with reply, Retweet, and like counts so you can see conversations as they're happening," Twitter added. Twitter also took heat from users last year when it changed its algorithm that orders the tweets users see. Users also tweeted their dismay when the company rolled out its Moments feature, and when it got rid of its star icon signifying a "favorite" tweet, in favor of a heart icon, similar to Facebook's "like" button.